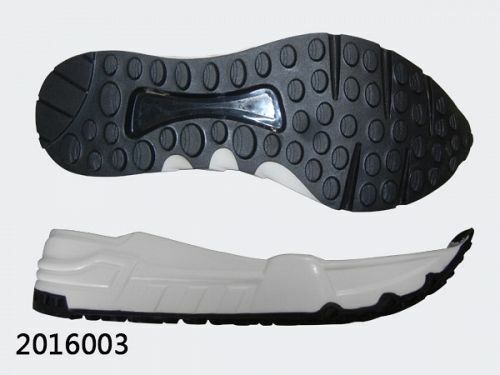 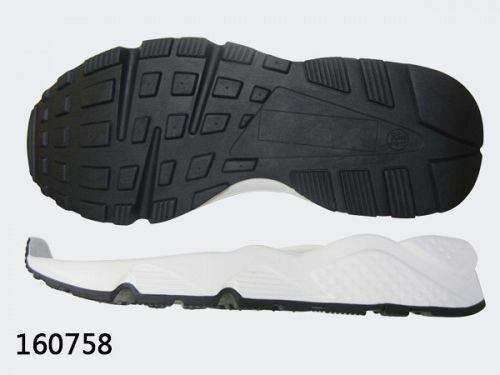 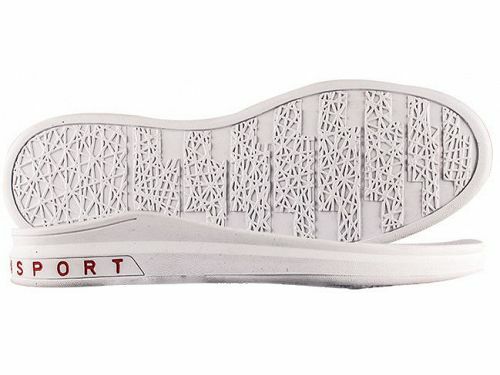 Sport shoes sole :Golf shoe sole,Soccer shoe sole,Tennis shoe sole, Running shoe sole,Football shoe sole and so on. 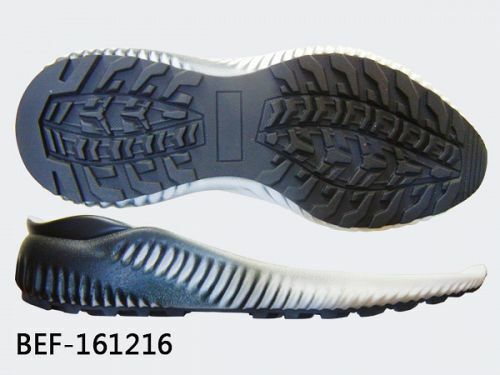 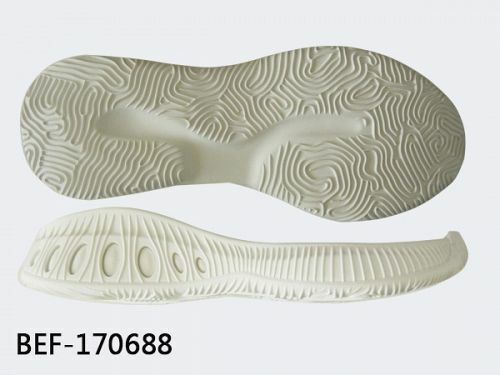 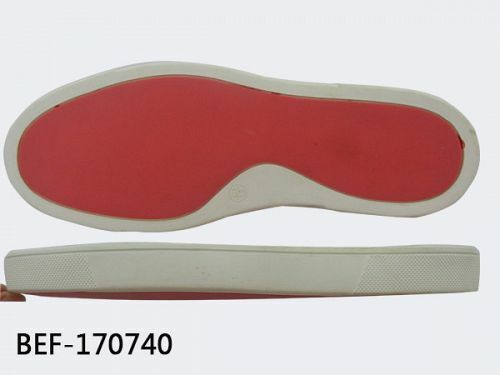 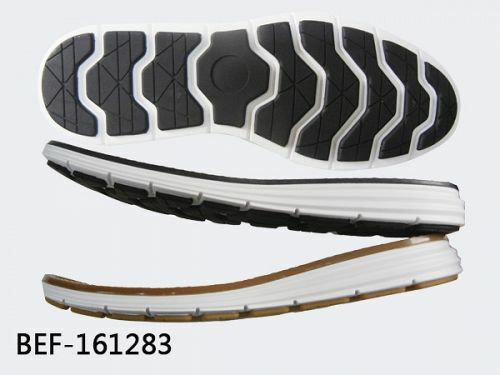 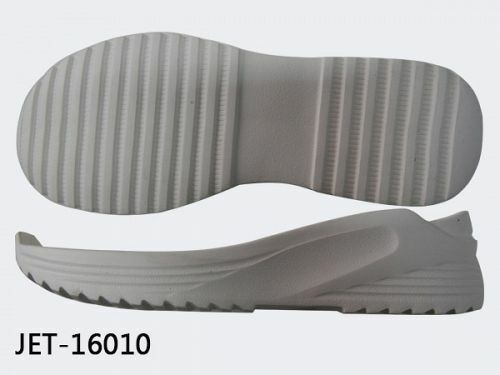 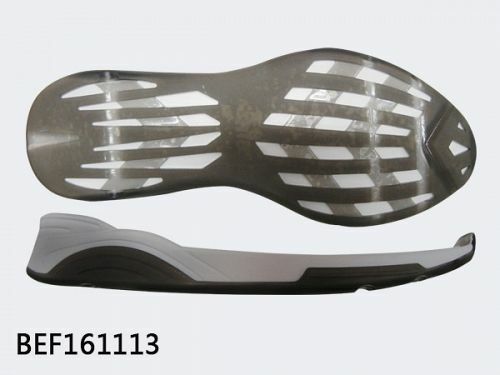 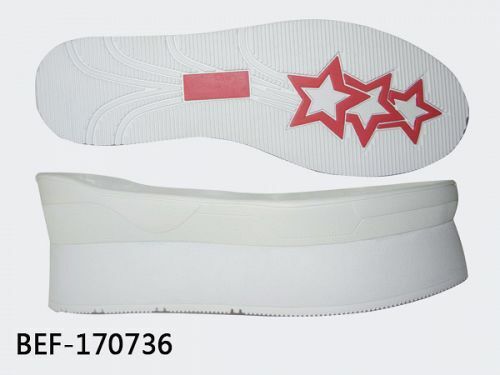 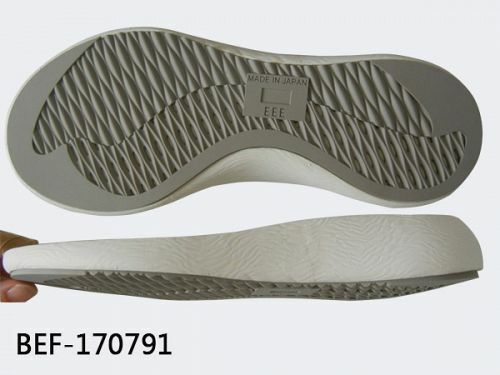 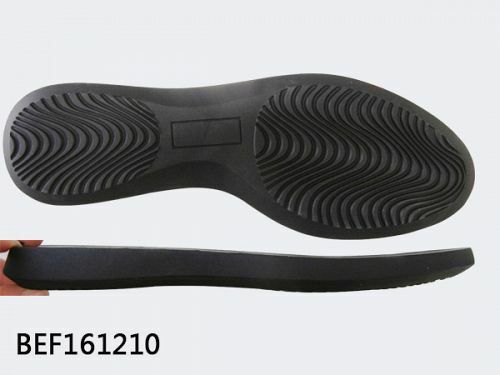 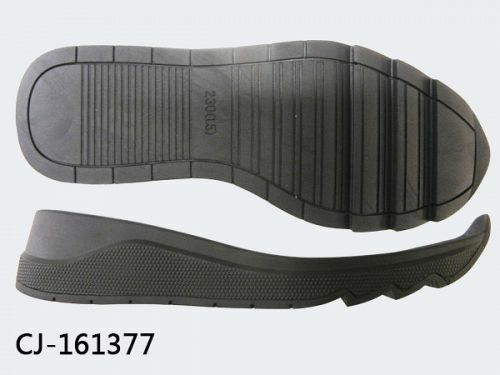 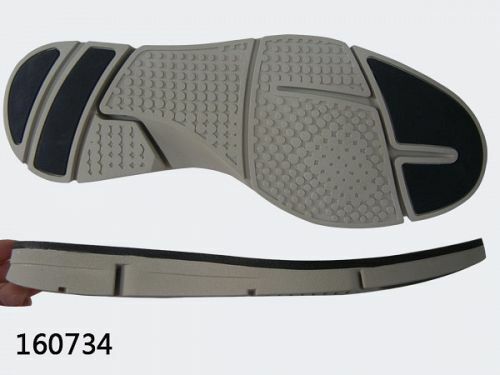 1.More than 20 years experience in sport shoe sole industry. 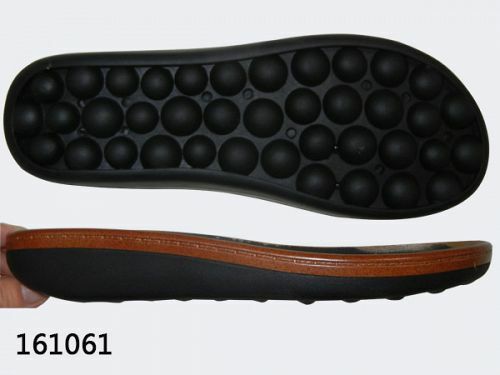 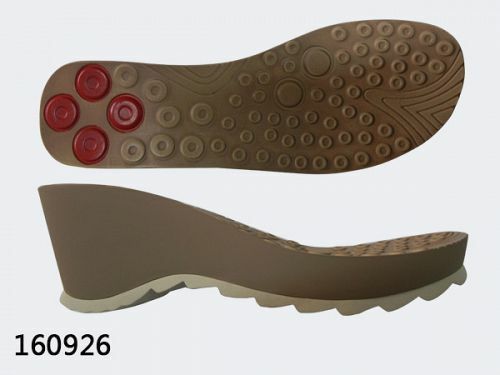 2.Nearly 800 sole moudle styles .